Walking (fast because i'm running late, sigh!) into Uni on a Monday morning after yet another indulgent weekend of too much of, well, everything is becoming a bit of a bad habit of late. This last week I've noticed my skin and energy levels really needed a boost. I've been munching too many sweet treats, going to bed too late and generally juggling too many balls at once. Eating has been more binge-ful than mindful so before it's time to open advent calendars, I'm determined to give my body a brighter and more nourishing month. That said, I wanted to share my new best friend. Lets start with the best bits first, it's an all natural energy boosting, hormone balancing, libido boosting, vitamin B bursting powder. How have I not been consuming this for years?! The not so good bits... there isn't any. 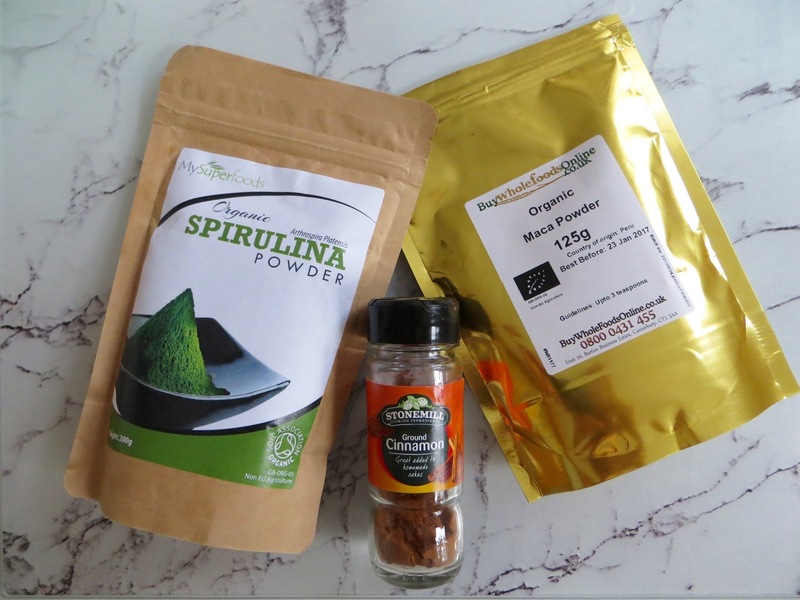 It has a slightly malty flavour and is a perfect addition to any smoothie. It's popular with athletes as has also been found to increase stamina as well as being a source of iron. It comes from a Maca plant which is a root that grows in the Andes in Peru. 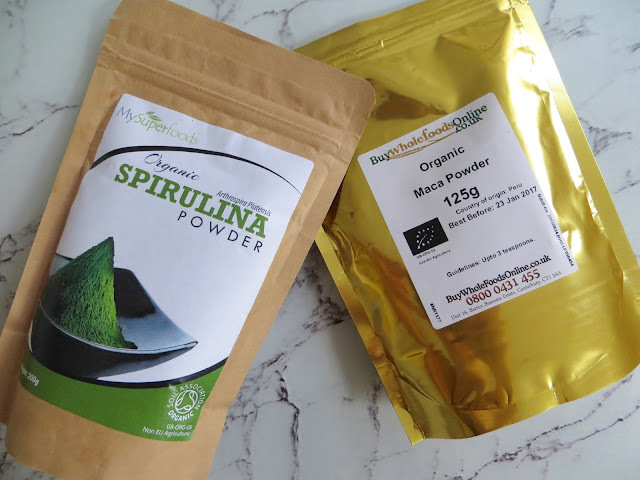 The root has been a staple in many locals diets for years, but the powder form is definitely recommended to put in your yummy bakes and shakes. Start with just a half teaspoon at a time, as too large quantities can cause hormonal imbalances. I bought mine on Amazon for a bargain at £7.60 (it lasts a while). 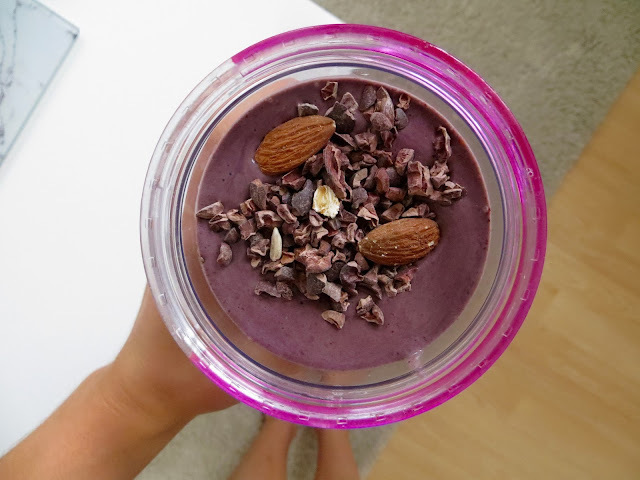 Blend up, sprinkle with Cocao Nibs and have a super energised day!